Take a whiff of any US legal tender. Go ahead, take a bill out of your wallet and hold it under your nose. Do you recognize that smell? 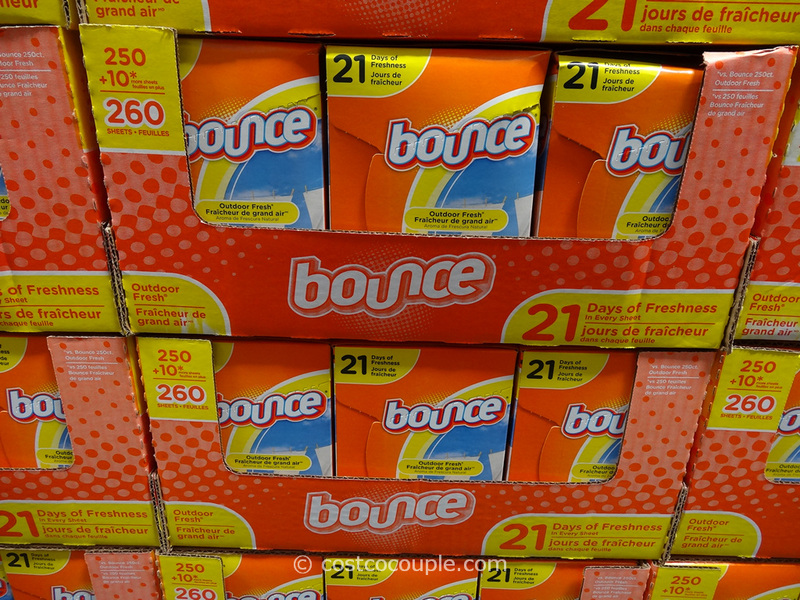 That’s the smell of “Bounce”, the famous, often imitated, brand of anti-static-cling dryer sheets. Why, do you suppose, does every single bill, of every denomination, of US currency, smell like dryer sheets? 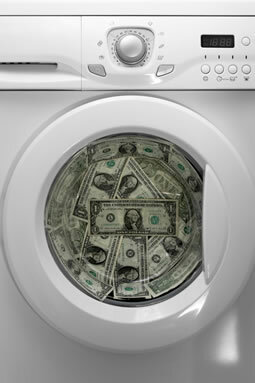 Does money acquire that smell when it gets laundered? Some of you are probably saying “What smell?”. Those people are all wearing clothes that smell like Bounce, in buildings that smell like Bounce, around other people who smell like Bounce. Bounce has become the olfactory “ground zero” for them, and they no longer distinguish the smell of the bills from the background stench. The truth is, a lot of you smell like money. I’m afraid it’s not a very pleasant smell, and it’s not very good for you. Now I have no idea who Mike Adams is, but around here, one hotly debated issue is a proposed ordinance to prohibit medical marijuana patients from growing their own medicine outdoors, if they live, like most of us do, on lots of one-half-acre or less. Apparently many neighbors of medical marijuana patients have complained about the smell of growing marijuana. 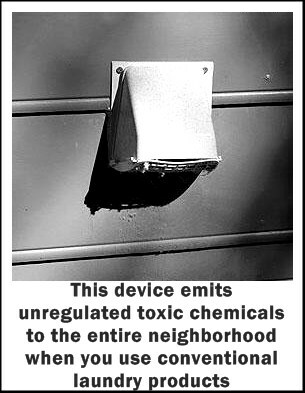 I wonder how many people, who live on less than half-an-acre, blast their neighbors with toxic, carcinogenic Bounce smell from their dryer vent. Do you think we could get an ordinance prohibiting clothes-dryers on parcels of one-half-acre or less? Bounce-smell is one of the most ubiquitous pollutants in indoor air. 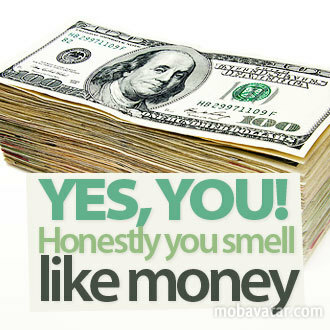 That smell is everywhere, and it clings to everything, but why so strongly to money? I mean I, like most people, I think, keep my money in a leather wallet. Shouldn’t money smell like leather? I could deal with that. No, instead money turns my wallet into a Bouncy-smelling toxic waste dump. I’ve heard people who raise cattle talk about the ever present odor of manure as “the smell of money”, but to me, it seems like the more money people have, the more they smell like Bounce. The fanciest cars generally smell the most like Bounce, and people wearing the newest clothes always smell the most like Bounce, and the more they smell like Bounce, the more they look like each other. I also find that people who smell like Bounce seem insecure, about money, about how they look, and about how they think they should behave. They tend to take their cues from others, mimicking what they see around them. 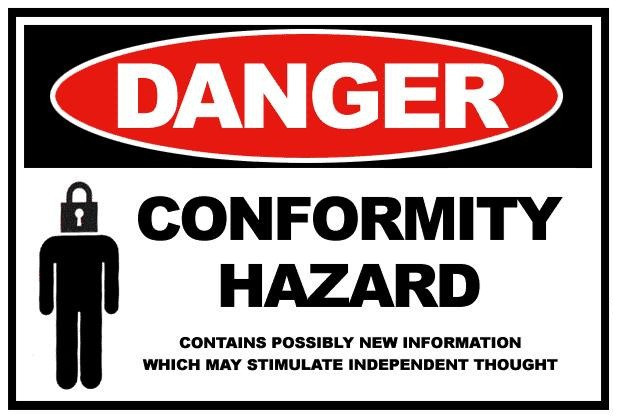 I suppose it is possible that people inclined towards conformity, choose to use dryer sheets more than society’s more eccentric and free-spirited, but, personally, I think the smell of Bounce effects people’s brains, and makes them more suggestible, gullible and vulnerable to the kinds of messages contained in advertizing. 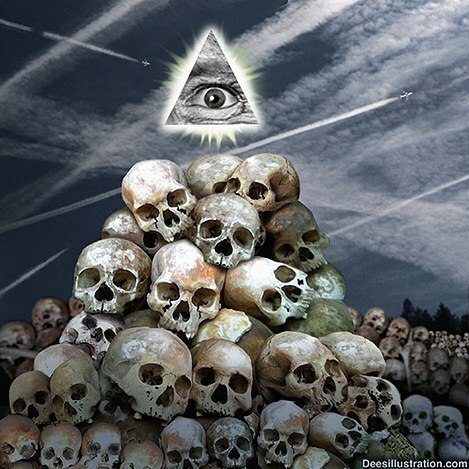 I think we should consider the possibility that we are being intentionally drugged, brainwashed, and poisoned through our money, and our dryer sheets. If you have taken a bill out of your wallet, and failed to detect the odor of Bounce, you should be worried. I mean, Mike Adam’s says the smell alone will kill you. 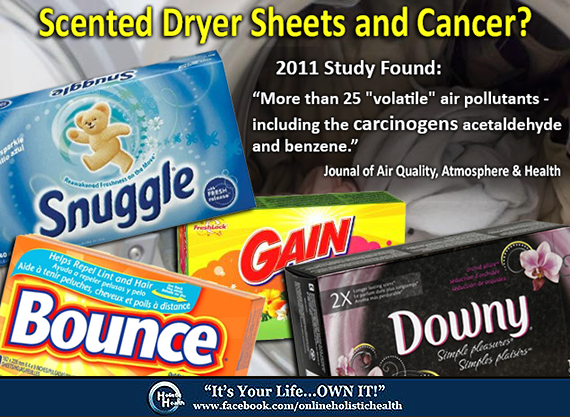 Just the perfume will give you cancer and destroy your liver, but what about the rest of the junk in dryer sheets? Have you ever wondered what they put in those dryer sheets, that then gets all over your clothes, rubs up against your skin all day, and that you inhale in every breath you take? 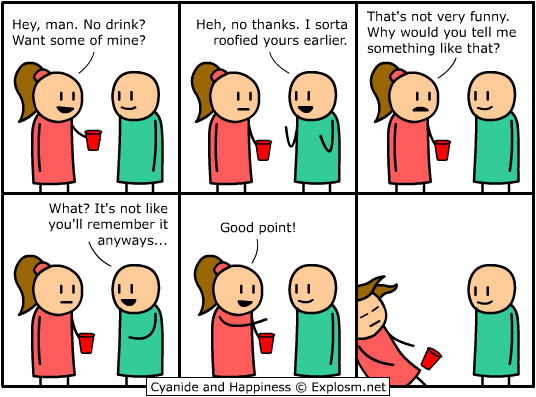 That sounds like a brainfull! Doesn’t it? Before you write me off as a “conspiracy nut” think about this: How would you feel if a guy slipped that into your daughters drink at a party? If you can’t smell Bounce on your money, you probably reek of it. 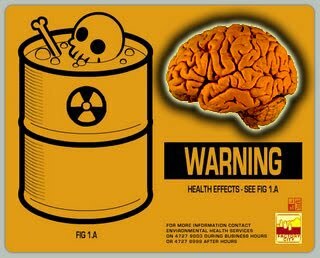 Like the stench of alcohol on a drunk who no longer feels the bite of the whiskey, bounce smell follows you everywhere, rotting your brain, poisoning your liver, and mutating your cells, all day every day. How does Bounce smell effect your behavior? 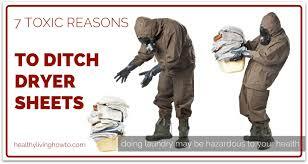 I don’t know of any peer-reviewed studies on the matter, but I know people who pack all of their clothes into plastic bags, and then stuff a dryer sheet into every plastic bag, before they put their clothes into a suitcase to go on vacation. Then they go someplace like Disneyland. 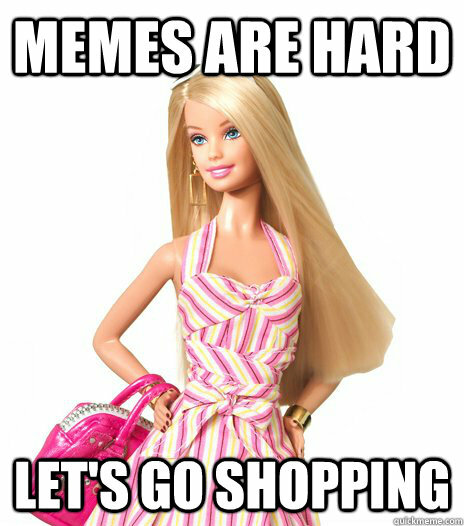 and come home wearing a tyvek beenie with plastic mouse ears, and talking about how many hours they waited in line. That’s retarded. Right? 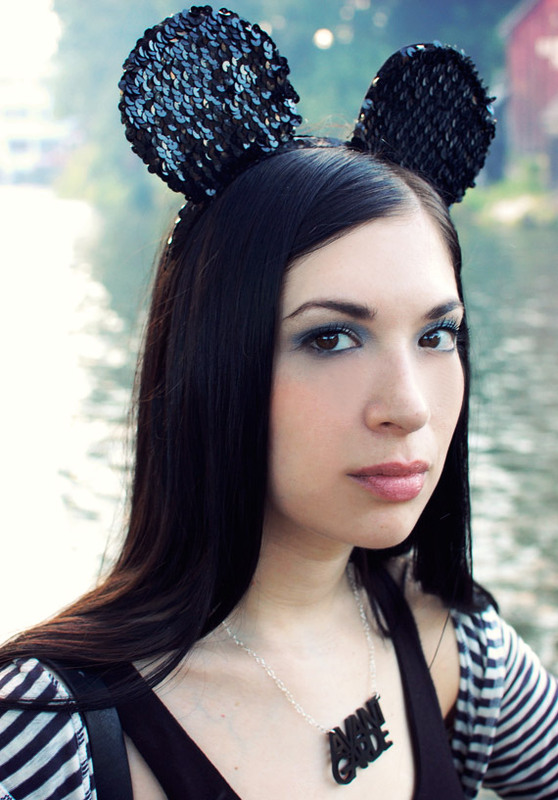 I mean, if I see anyone over the age of 15 wearing mouse ears, I assume they’re retarded. If functional, educated adults drive themselves to Disneyland, spend their own money to get in, and return home wearing a yarmulke with training wheels, I think that we can safely assume that something’s wrong with their brains. Has Bounce smell effected your brain? To find out, see just how close a dollar has to get to your nose before you can smell it. If you smell Bounce as soon as you open your wallet, you still have a fighting chance in life. On the other hand, if you have that bill right up to your face, and still can’t detect the odor of Bounce, maybe you’d like to visit the lygsbtd store to purchase a t-shirt commemorating this remarkable post.